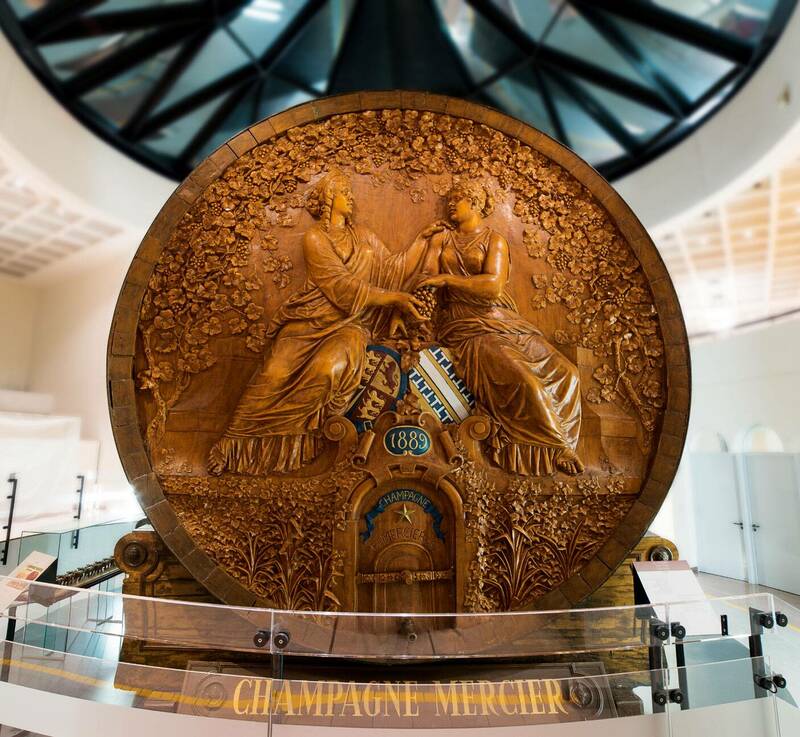 It was in 1858 that Eugène Mercier, a daring and visionary entrepreneur, broke with champagne tradition and created a "champagne for all occasions". 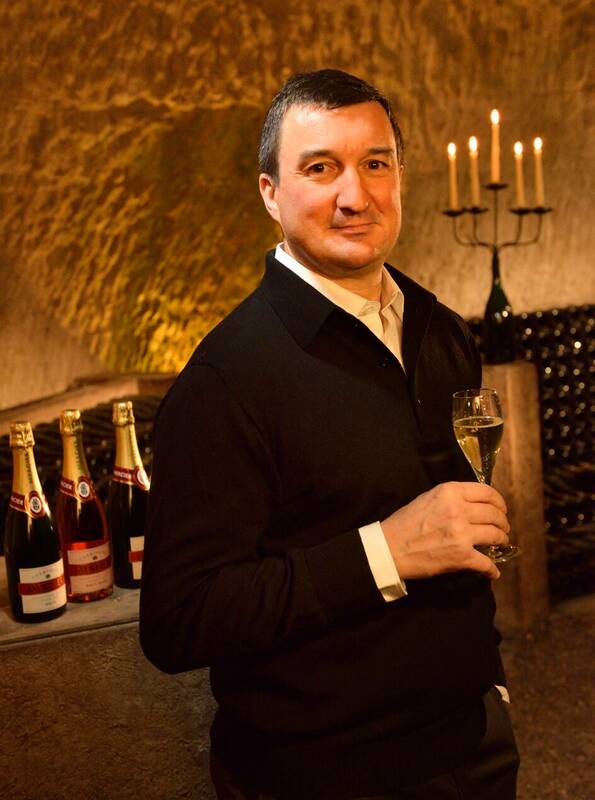 The young founder was just 20 years old when he established his own champagne house in Épernay. 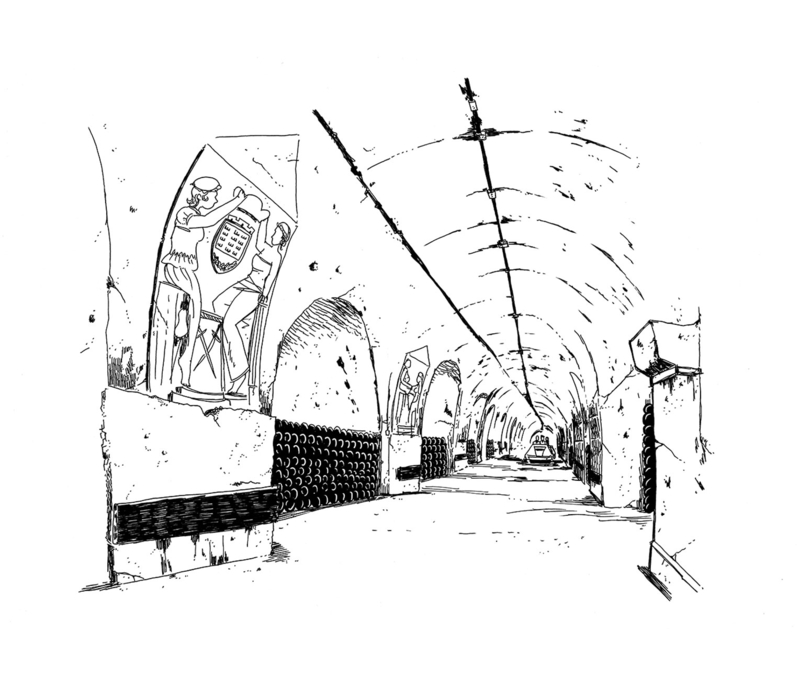 With a succession of technical accomplishments and bold publicity campaigns, he followed a non-conformist vision: to make his wine known and appreciated by everyone. To highlight his labors, Eugène Mercier took advantage of all opportunities available at the time, including: world fairs, the railways and cinema. 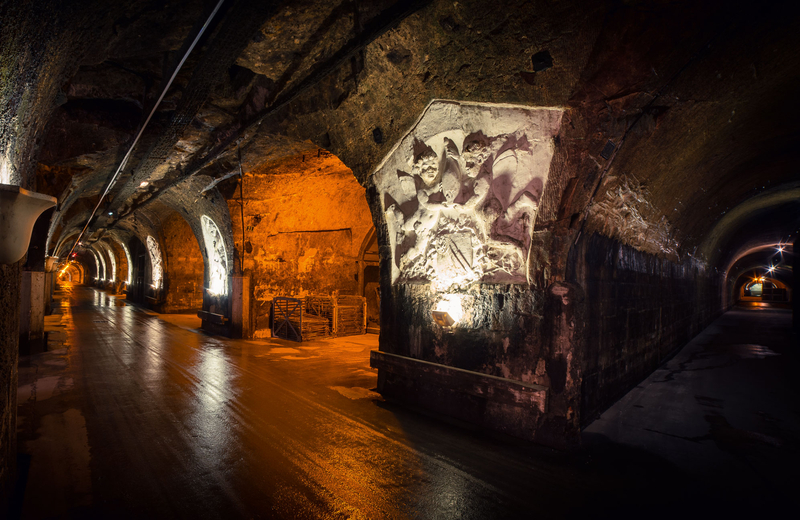 To get people talking about his champagne, in 1870 he decided to build the largest wine cask in the world! With a monumental gage of over 20 tonnes, measuring 5 meters in height and able to hold up to 200,000 bottles, the cask was one of the major attractions of the 1889 Exposition Universelle, a competition won by the Eiffel Tower. 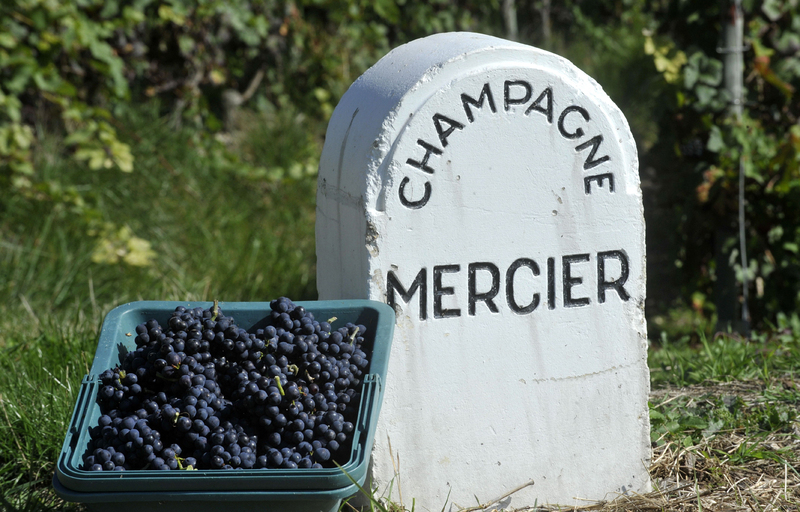 The reputation of Champagne Mercier soon spread beyond France. Non-conformist, in the spirit of the times, informal and spontaneous, the House offers a wine in its own image, enjoyed by gourmets for whom quality is synonymous with lightness and originality. Sought after by consumers looking for simplicity above all, Mercier’s indulgent yet fresh style is something all connoisseurs agree on. 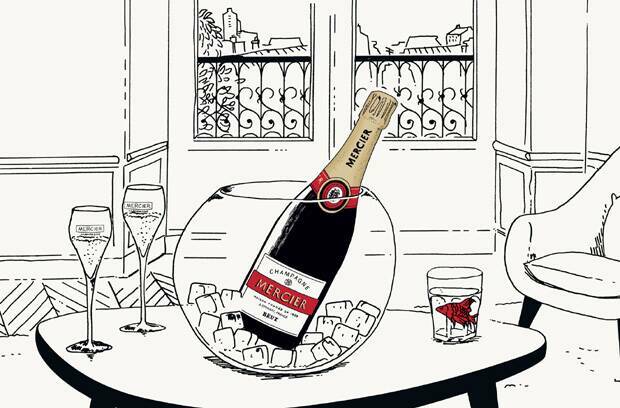 A trusty companion for times of true togetherness, Mercier Brut remains the very expression of Mercier champagnes' authenticity and elegance. 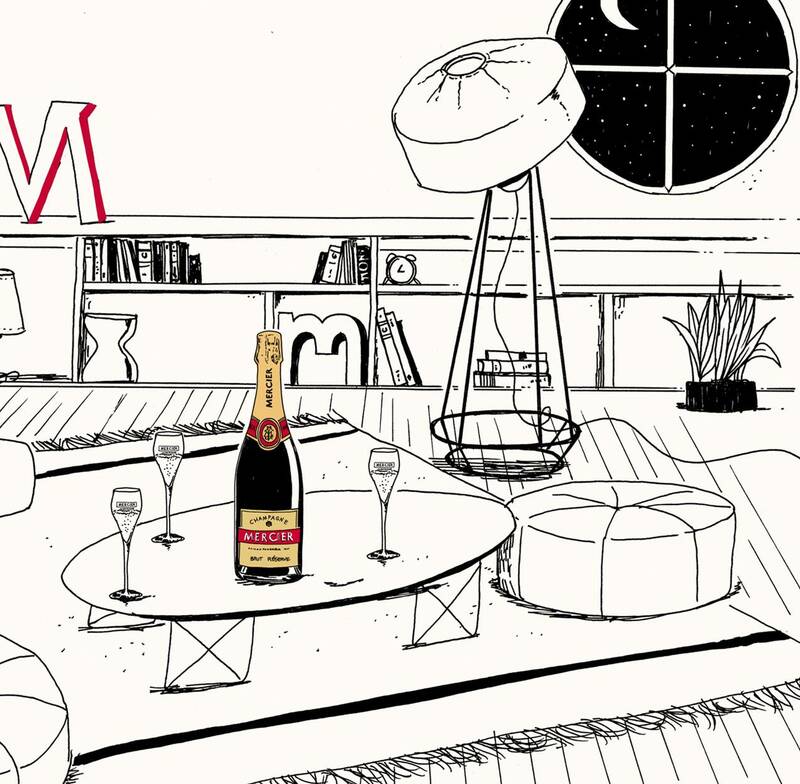 To illustrate its positioning as an easy-going champagne for a target market of urban consumers, Mercier commissioned self-taught graphic designer and illustrator David Lanaspa. This inspiring encounter led to an inspired partnership. 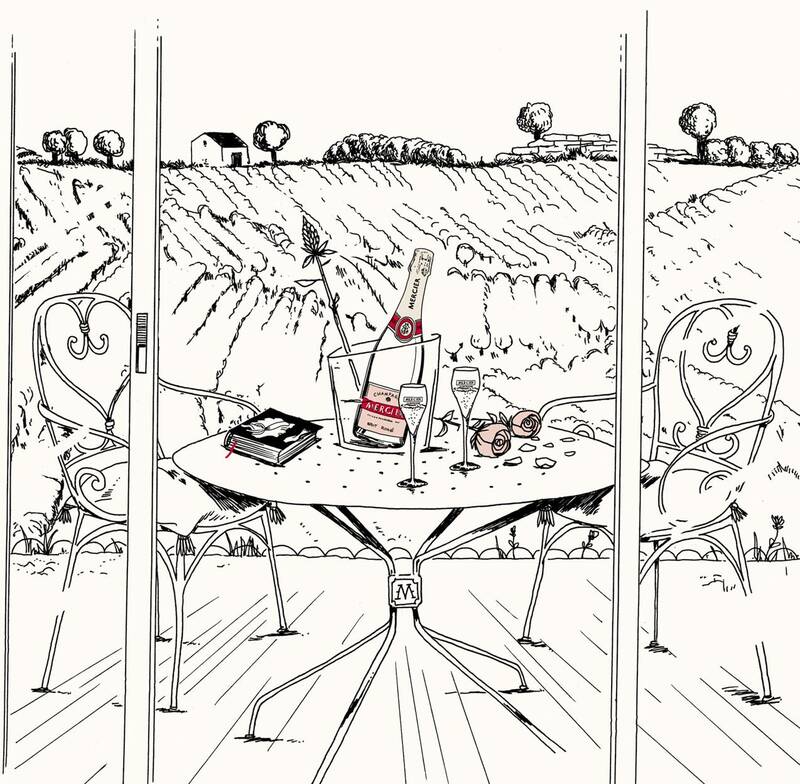 The illustrations used for the marketing campaign reflect the lifestyles of our time and reinterpret the House’s traditions in a contemporary spirit. A simple and elegant style for a champagne to be shared at home with friends in a convivial atmosphere. 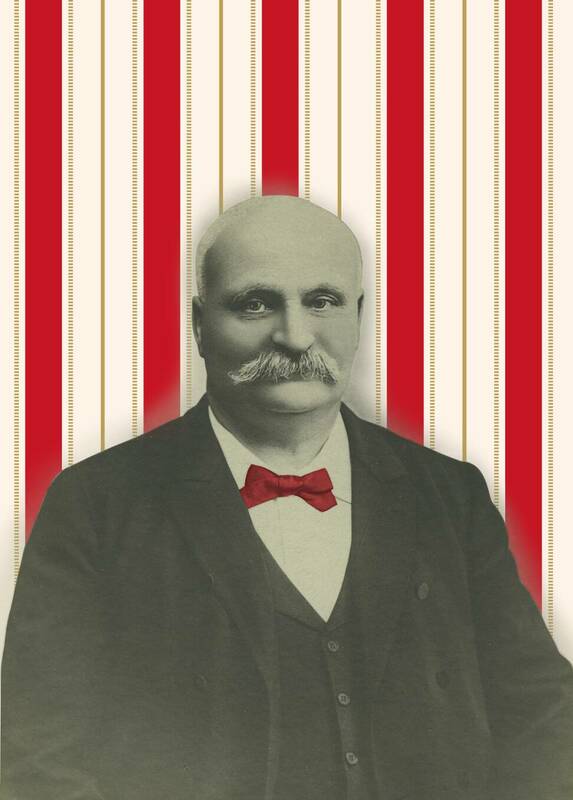 As its story develops, Mercier remains true to its origins. Faithful to its founder’s vision of offering a contemporary champagne, the House now sports a new “dress code” which has led to several important changes. A graphic, contemporary label, a strong, modern logo, a redesigned neck band and foil wrapping. Here, refinement shines through in the details. 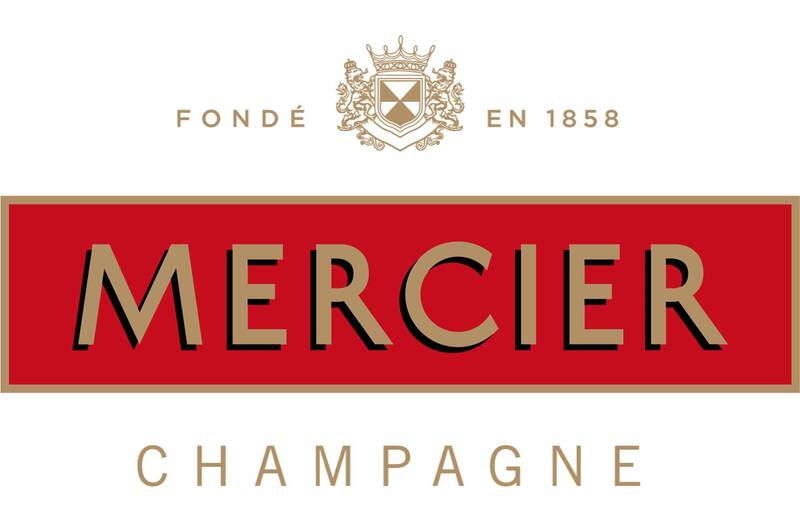 2013 Mercier adopts new packaging, a new logo and a new signature.